Abramtsevo - artistic cloister of Moscow region. 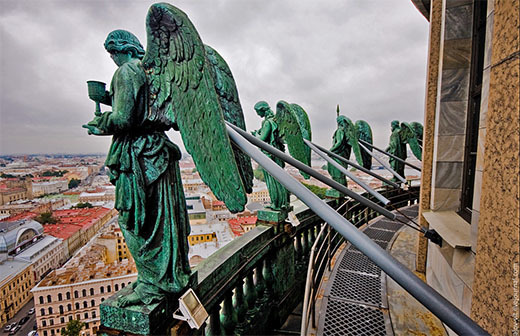 Home → Countryside tours → Abramtsevo - artistic cloister of Moscow region. 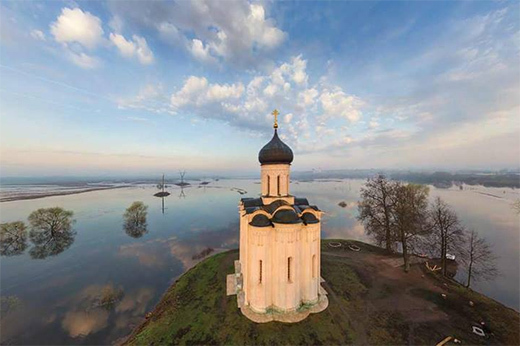 A unique peaceful area located 60 kilometers to the north-east from Moscow along the picturesque Vorya River, Abramtsevo became an artistic cloister in the late 19th century. 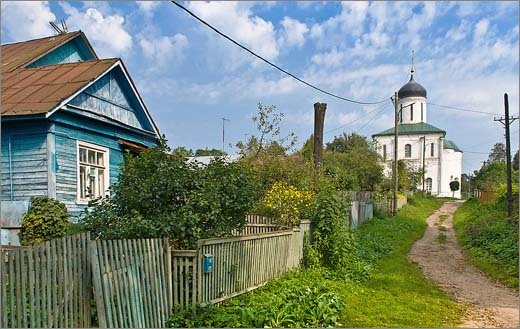 Purchased by a railway magnet and a patron of art, Savva Mamontov, this estate became the place which gathered some prominat Russian artists such as Ilya Repin, Valentin Serov, Mikhail Vrubel, Viktor Vasnetsov and Vasily Polenov. 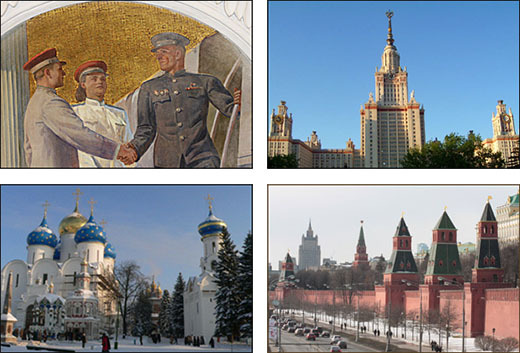 They formed the Abramtsevo artistic circle and pledged to promote Russian national art. 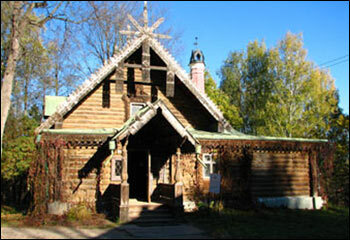 Nowadays you are welcomed to visit the manor house to learn about its owners and its guests as well as to stroll along the shady alleys to see the Church of the Savior built by Polenov and Vasnetsov in the old Russian style, "hut on chicken legs" (children's playhouse), ceramic bench made by Vrubel. This tranquil artistic cloister is extremely appealing in all seasons. Though if you happen to be there in warm weather, enjoy the afternoon rest on the bank of the Vorya river. 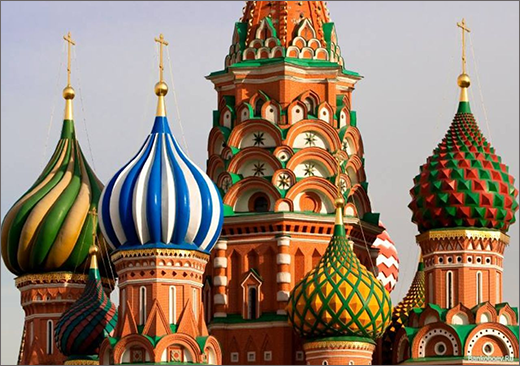 There are two ways to get to this lovely place with your Moscow tour guide either by electrichka (commuter train) or by a private car. 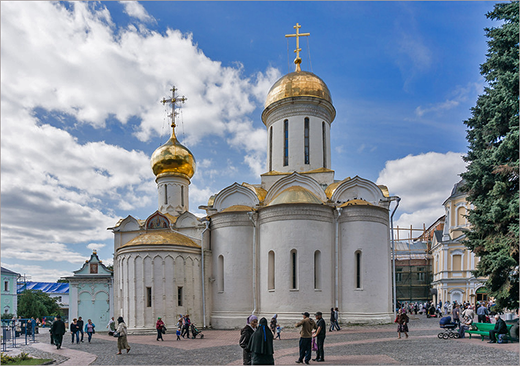 Abramtsevo can also be a part of your countryside tour to the Holy Trinity St. Sergius Lavra.